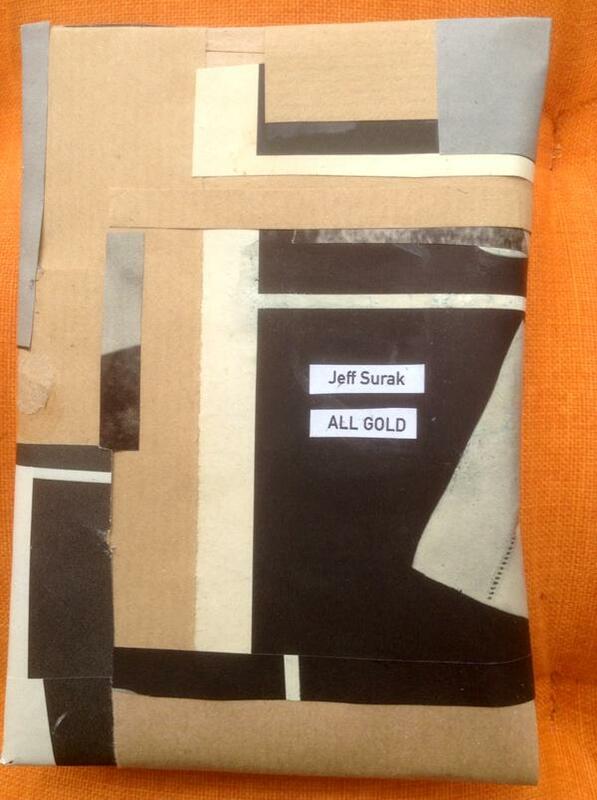 I have made eight new copies of Jeff Surak’s release. It is an edition limited to eight, because I just want to see if these copies will sell. Staaltape is not a million seller. You can get them from me at a price of 6.50€ ex shipping. 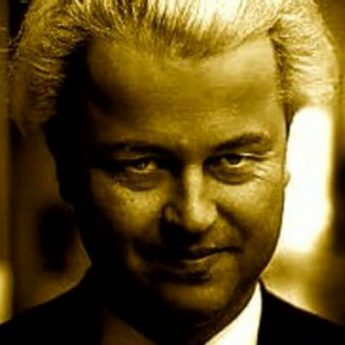 You can get them also from staalplaat, where they will be available at the beginning of March 2016. More info and pictures of this edition. There won’t be a possibility to download this, except for these excerpts. 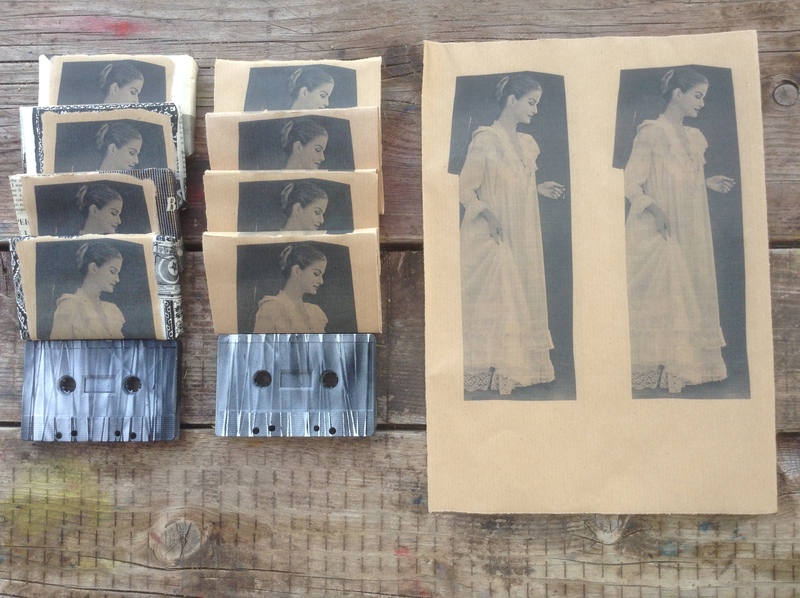 This is the package for the tape that got sold.